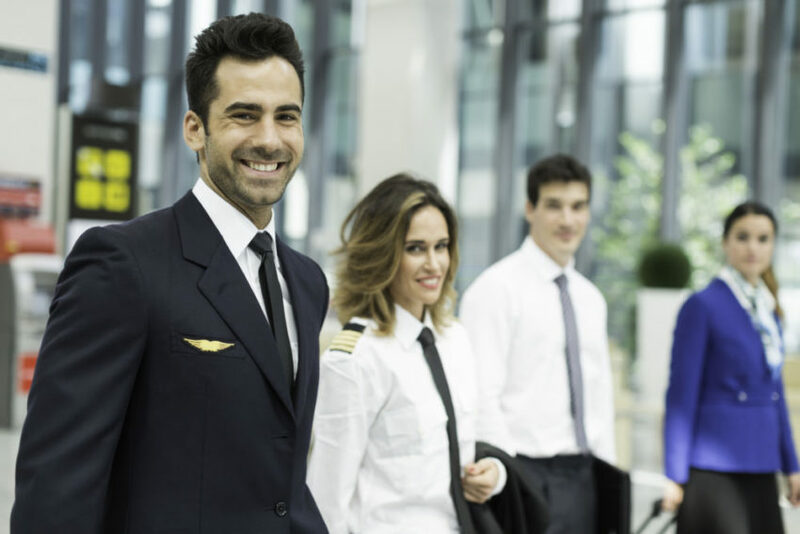 OSM Aviation offers numerous events where visiting pilots and cabin crew will get the chance to meet directly with recruiters in a single venue. This present a unique opportunity to get all the facts, career advice and answers in an informal environment. Below you will find all of our upcoming events.